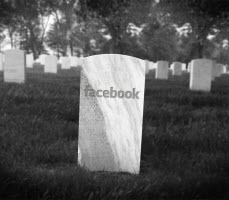 Has Facebook's Latest Attack on Businesses Killed Timeline Contests? Just a few months ago everyone was praising Facebook for finally loosening the requirements of pages running contests. You may recall that Facebook once required all contests be run via 3rd party apps -- and that no form of entry could be done on the Timeline or in news feed. Now page admins could ditch having to learn complicated apps & use the money spent on them for other things -- like Facebook Ads. 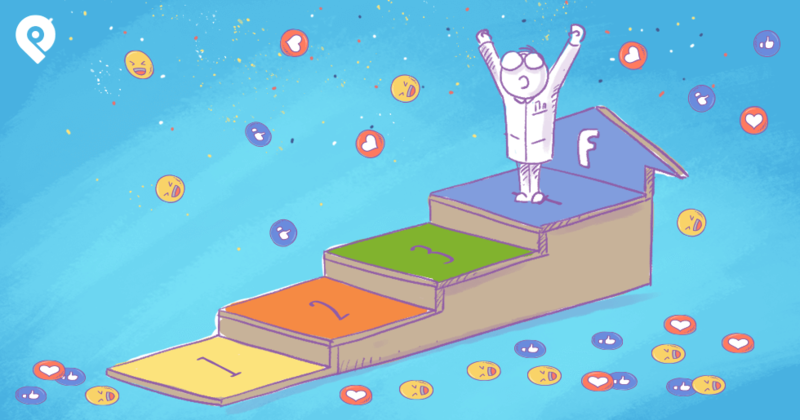 Immediately every Facebook marketing blog (including ours) began writing blog posts on how to run a "Timeline Contest". We all wanted to take advantage of the new opportunity Facebook gave page owners by helping businesses use them the right way. Granted the best contests for growing a brand & making money are likely still run via 3rd party apps -- because of the ability to gather emails. But the Timeline Contests got/get much more engagement due to the fact that to enter fans only have to Like or Comment on a post. A page just posts a photo, asks fans to Comment on or Like the post, and then selects a winner (I prefer to use this FREE tool to select winners from Timeline Contests). Did Facebook just change the rules?? Again? Facebook has tweaked & will continue to tweak the news feed in order to show users the "best" content. I support this -- because without a news feed algorithm our news feeds would be firehoses. But did you catch the latest news feed update Facebook announced? On the surface, this tells me that if you've built a page around constantly asking fans to Like, Comment or Share your posts, your posts will now get less reach in the News Feed. This could be a good thing, since most of the pages doing this aren't providing quality content -- but rather just entertainment. Though some could argue that being social is about entertaining -- which I would agree with. You'll probably agree that there isn't much value in this post. This is where you as a business owner should start getting annoyed. If you look at any Timeline Contest any page has posted -- including the example from Post Planner above -- the post asks fans to Like or Comment to enter the contest. That's the whole point of Timeline contests -- and it's what Facebook started allowing last August. 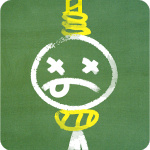 If any post containing the words "Like, Comment or Share" will be punished by Facebook, then your Timeline Contest may be dead before you even launch it! Facebook says the update is targeting pages that frequently ask for engagement in posts -- but how are they defining "frequently"? To be honest, I just don't know. But I'm afraid this new update by Facebook will result in less Reach for Timeline Contests -- which will result in less engagement. If posts are penalized based on the text in the updates or the images used -- then we page owners will need to adjust our posting strategy in order to maximize Reach. The way I see it, you may need to stop using the words Like or Comment on your Timeline Contests -- and replace them with other words that hopefully Facebook isn't targeting. 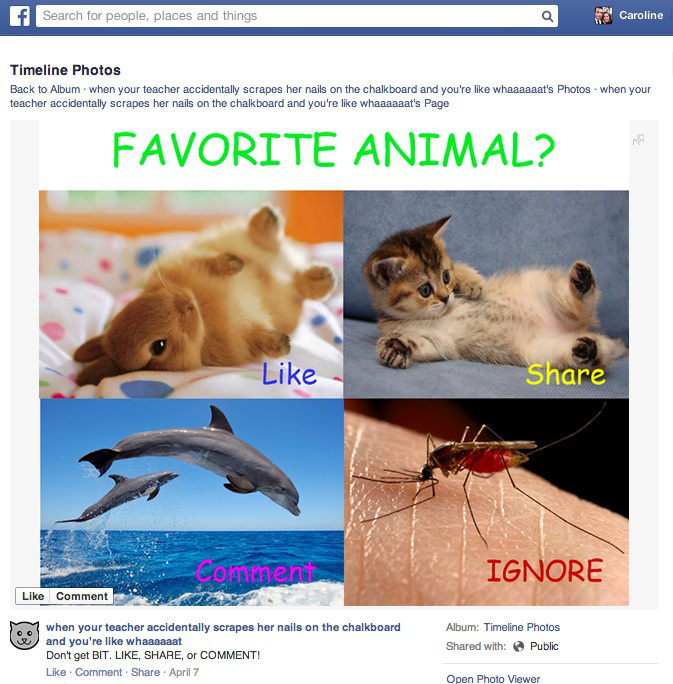 Instead of the word "Like" maybe use "thumbs up" -- instead of "Comment" you could use "caption", for example. Doing this does seem awkward, I admit. Not to mention that you're required to state your contest's rules -- so you will be forced to say "Like" or "Comment" in the post somewhere. 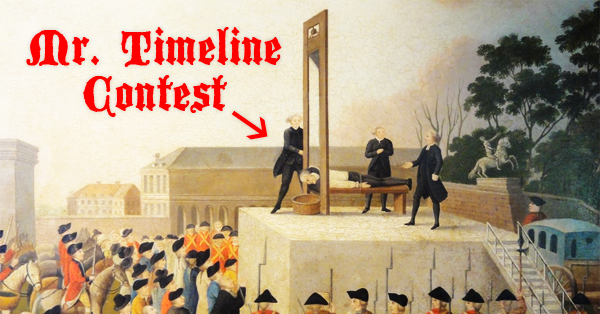 Which leads me back to my original claim -- that this News Feed update may have killed Timeline Contests. Or has at least made them much tougher to manage & get exposure. Perhaps it's time to go back to using 3rd party apps to run your contests, gather leads, etc. Which makes sense from Facebook's perspective because you'll likely need to run ads to gain more exposure for your posts. 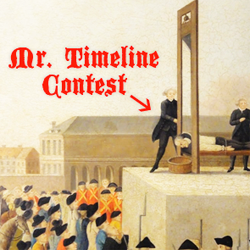 Do you think Timeline Contests are dead? Has Facebook killed them with this latest update?